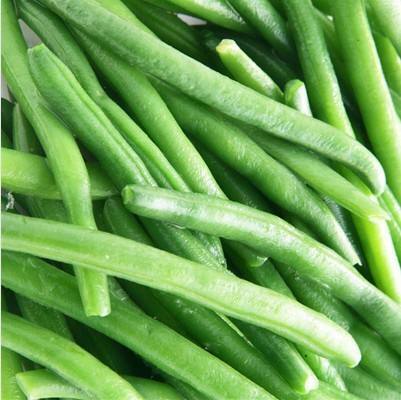 We offer 2 kinds of Frozen Green Beans, which are 5/6 in Zhongwan, pearl green, and are pure natural green peas. No coloring agent or preservative is added during IFQ freezing. The general cutting size is 7- Between 11mm, the package is 10kgs / ctn. If you have special cutting requirements, you can contact us. We will follow the requirements of you. 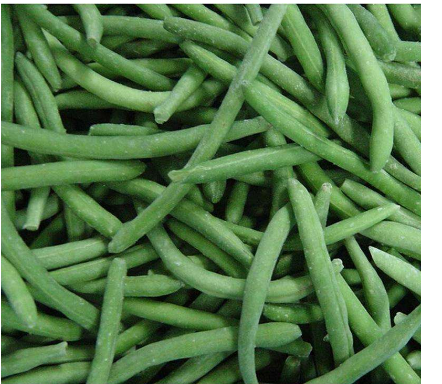 The Frozen Beans are stored longer than the fresh beans. 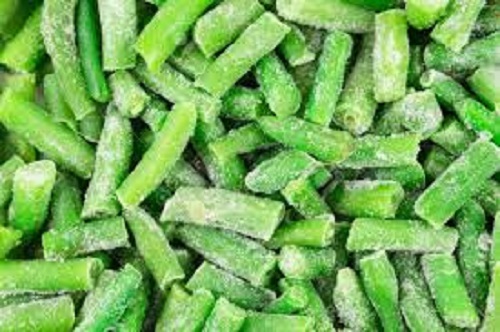 The frozen green beans can be at -18 °C. The following conditions are kept for about two years. 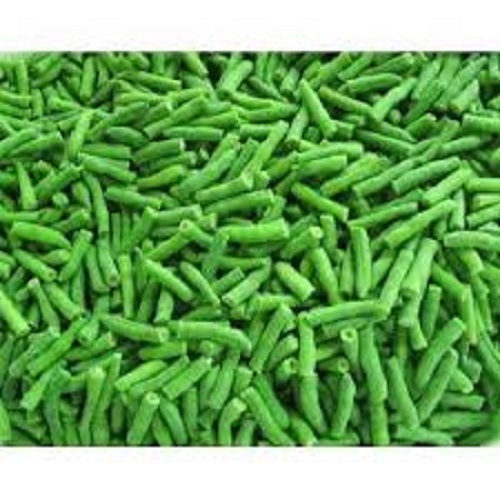 Features: Natural and pure raw material without any impurities, additives and Preservative. 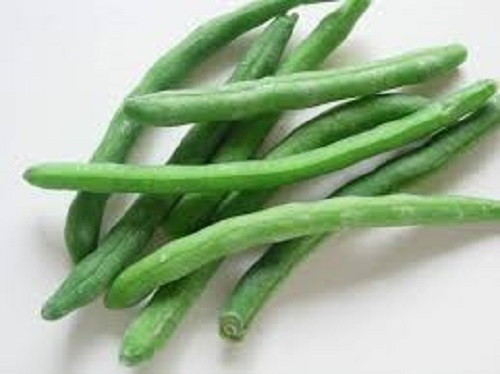 Looking for ideal Fresh Grade Green Beans Manufacturer & supplier ? We have a wide selection at great prices to help you get creative. 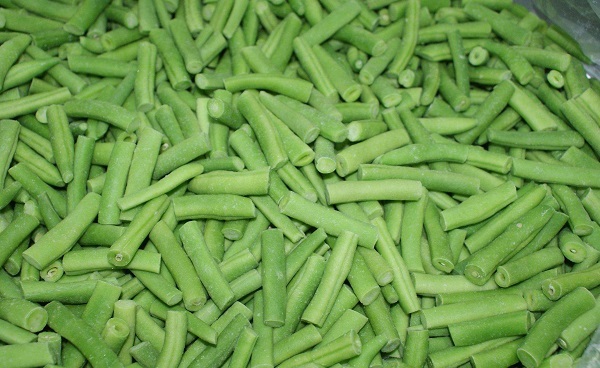 All the Organic Frozen Green Beans are quality guaranteed. 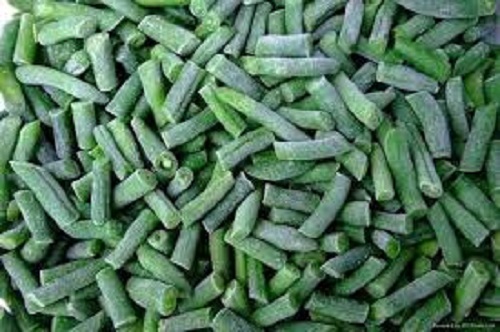 We are China Origin Factory of New Crop Frozen Green Beans. If you have any question, please feel free to contact us.